Lily absolutely loves those L.O.L. 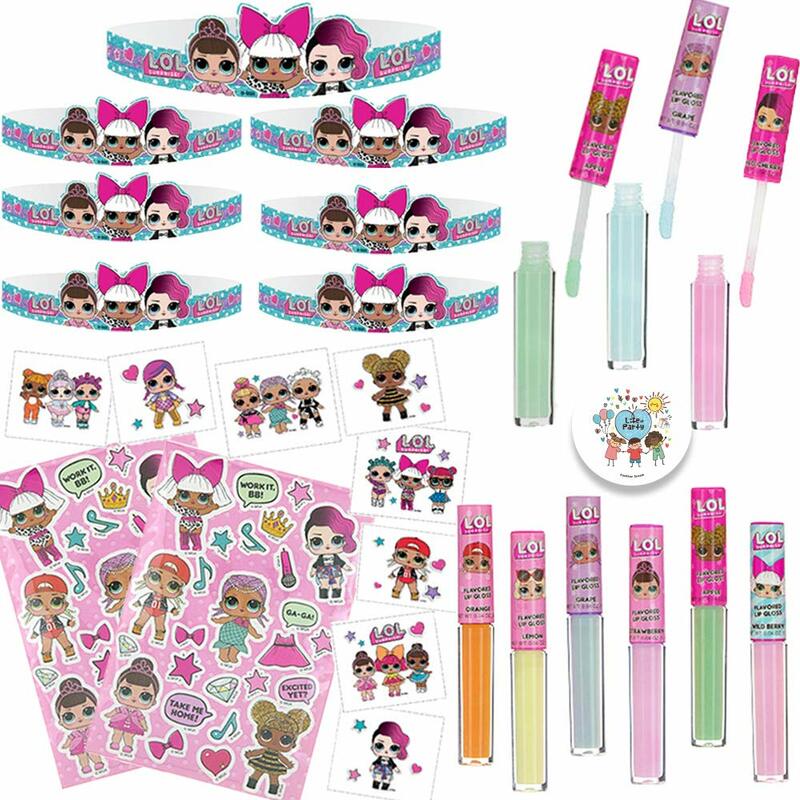 dolls and now loves the L.O.L. pets she received for Christmas. 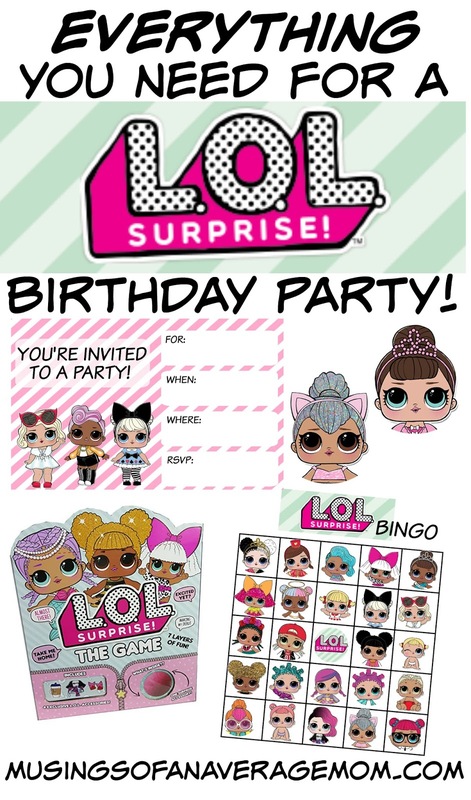 She said her next next birthday will be L.O.L. pets. You can cut out these L.O.L. dolls and pets and glue them to treat bags or paper cups. Sorry for adding the logo but I keep seeing other people posting my work on their sites without a link back, but just go to the download and there will not be a logo - and better quality as it's a larger file size. And you can find everything you need for a L.O.L. 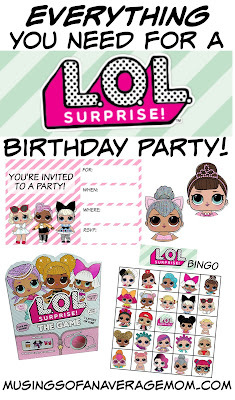 Surprise Dolls birthday party including free printable invitations, cupcake toppers, bingo, thank you cards, gift ideas and more! Thank you very much !!!! Youre awesome!!! Can’t seem to get the bag printable logo to let me download. Any help? Thank you so much for sharing all the wonderful items you made. Now I can plan my little girl's party. Thank you soooooo much! I can't believe it, so many good stuff here, the whole party! My daughter will be delighted!!!! Thank you so much!!!! I'm planning a party last minute & this is a life saver!!! Thank you so much for sharing ur ideas...God bless! hi, ive tried to download these however, I cannot seem to do so through the infolinks website. Is there any other way? thank you. 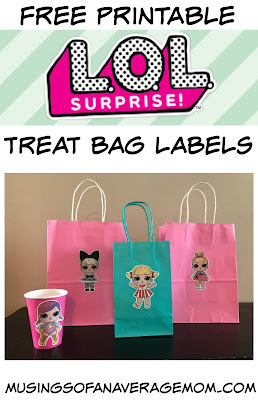 Can the treat bag labels be personalized? Thank You so much you made my day so much better today my daughter will be so Happy. You are soo great! Thank you a ton!!! My daughter is gonna have such a great birthday!!! 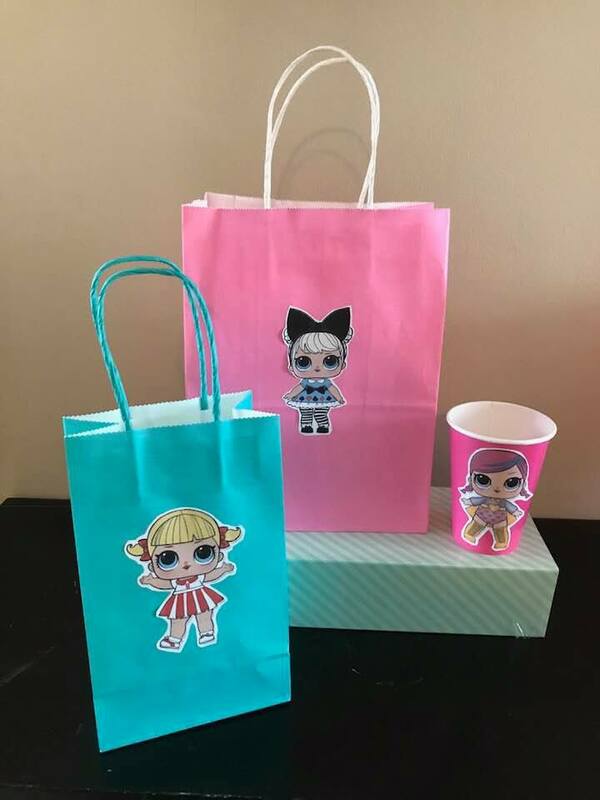 Your links for the paper cup and bag printables dont work :( Any chance you could send me a link to those? Same question how do i download with the logo? How can i get a copy of all the pages without ur logo? 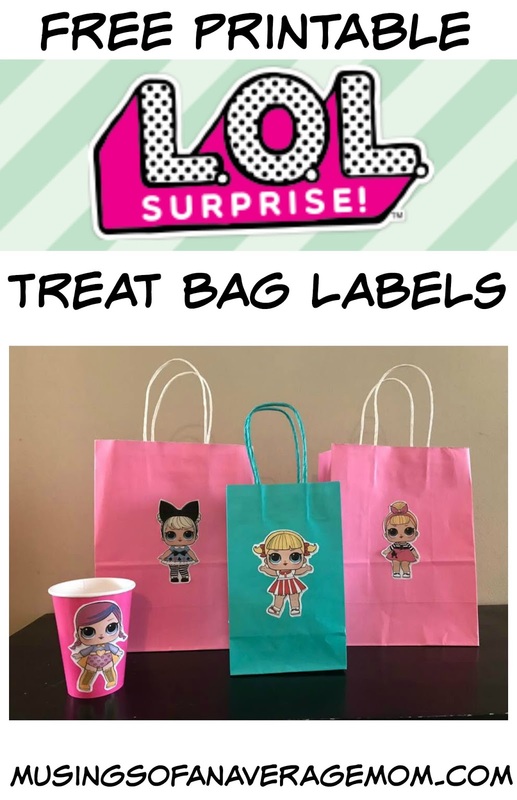 Trying to print the bag printables but can’t seem to do so without your logo being there. Could you send me the link without the logo? And a very BIG THANK YOU! For being so amazing and genourous to share your wonderful creations!